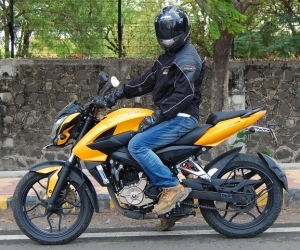 The 2012 Pulsar 135 gets new colors..
Now the entire Pulsar family gets the "Speedlines" color scheme..
New color schemes do not excite me that much. 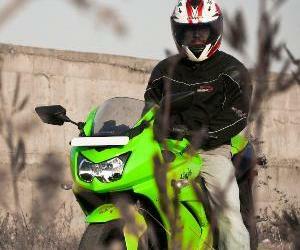 But the Pulsar 135LS which is a gem of a bike badly needed some new colors. 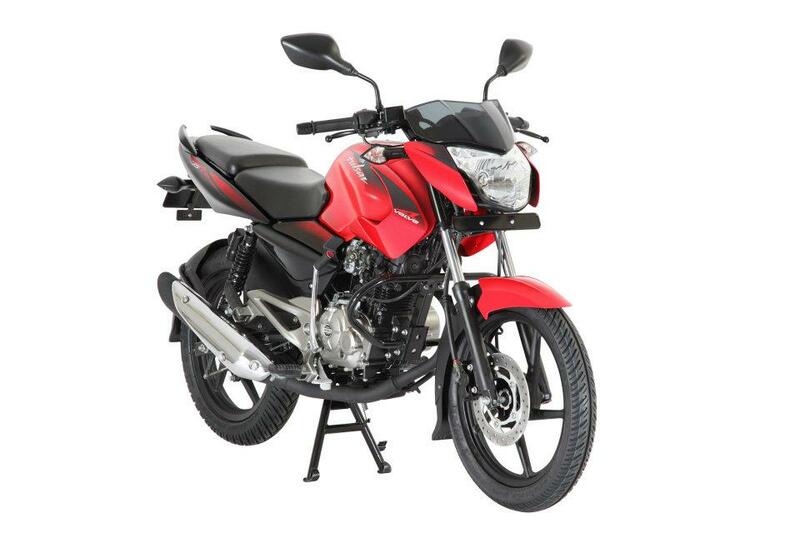 So far Bajaj had provided the Pulsar 135 just with two colors, Red and Black. 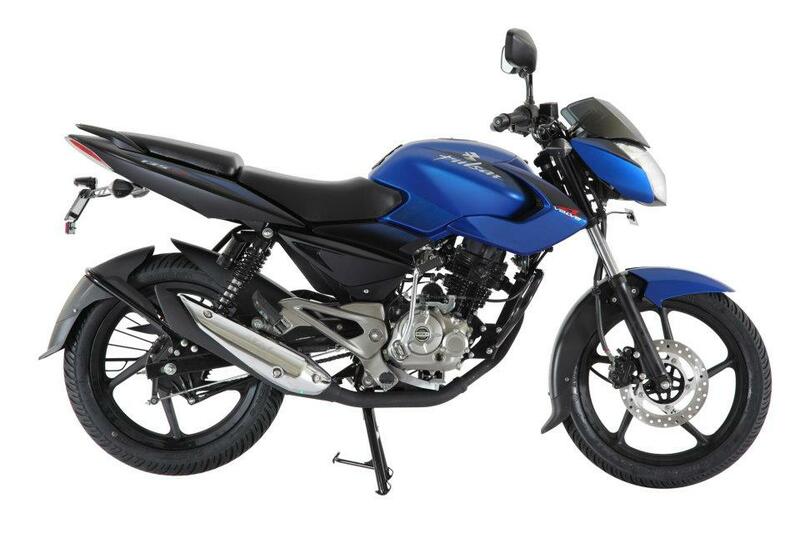 After 2 years of being launched the “baby” Pulsar gets a new Blue color. 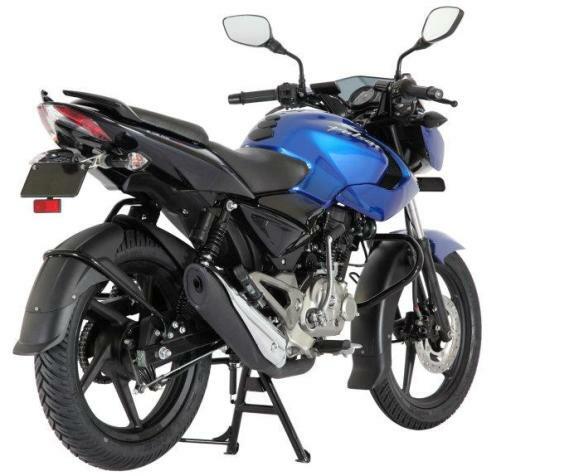 Also the Pulsar 135 now gets the Pulsar “Speedlines” which is the marketing speak for a dual color theme for the Pulsars. The new color and dual tone treatment should keep the appeal of the Pulsar 135 fresh. 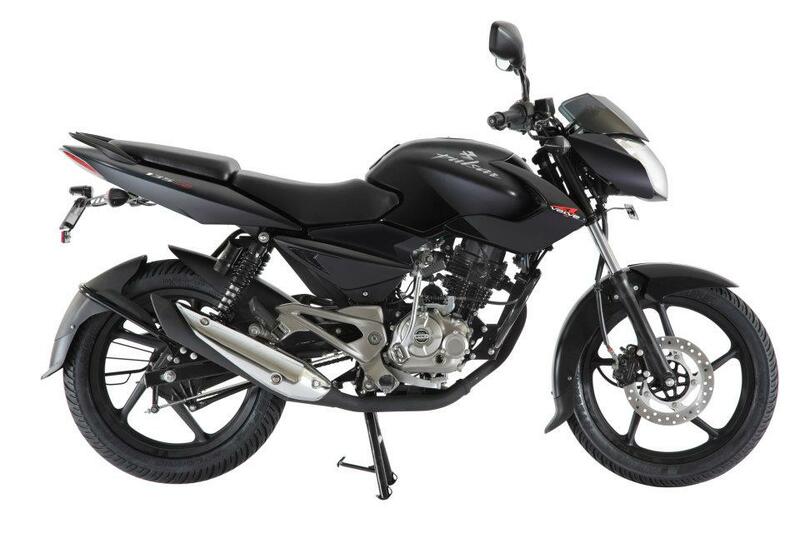 According to me the Pulsar 135 in fact looks better in this new dual tone. 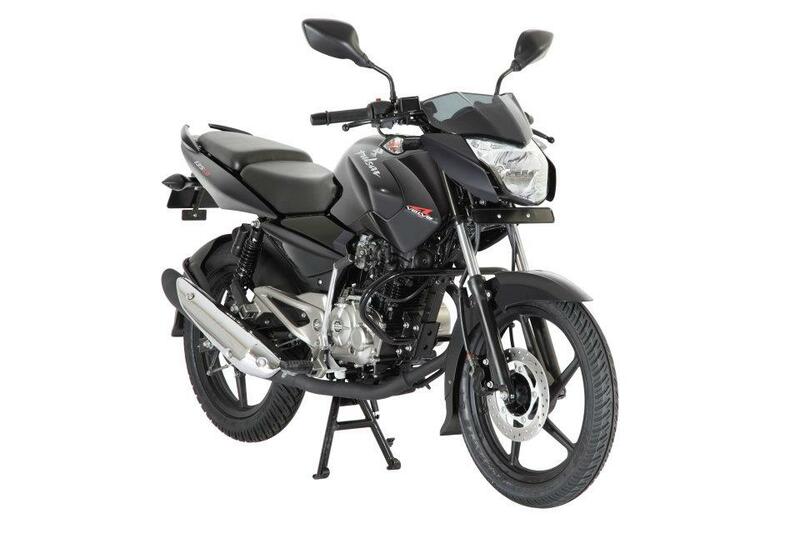 There is no change in the engine/technical specs of the Pulsar 135 but the bright side is that the price also has not been touched. 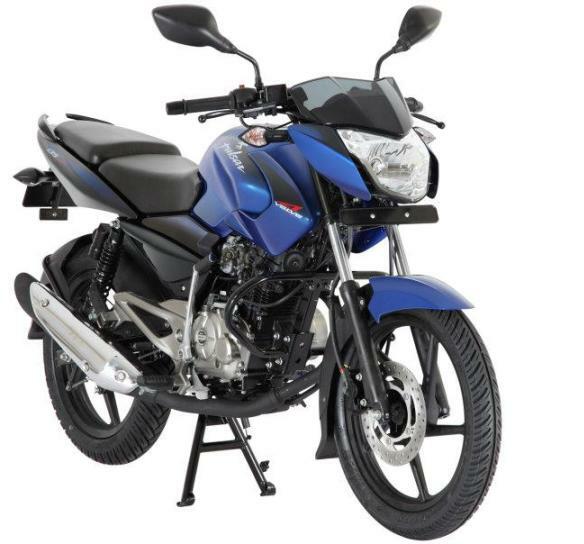 So what’s new on the 2012 Pulsar 135? 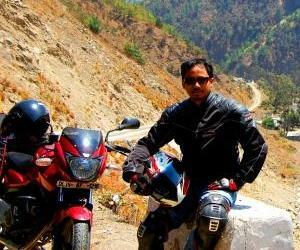 Bajaj admirers where are you hiding? What happened to your outcry on HH for those crazy color tones? Why everyone keeps mum now? Speak up please....................... I'm lovin' it. Well for Bajaj haters.. Bajaj will never say "all new pulsar" when they are just doing new color schemes/sticker work, unlike Hero/Honda. 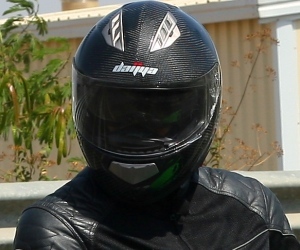 wow this is looking great especially blue so this confirms that the next gen pulsar is not the next gen p135.i hope this was not the pulsar that rajiv bajaj said that is coming out soon... what do you have to say bro..? No I don't think that this is the next gen P135.. moreover we have all seen the spy pics of the next gen Pulsar(s) being tested on road right.. and those test mules look different. Well am the one who left Anon comment no.1; I knew you will all come up with your own justifications. Well every other manufacturer does the same every few years to refresh their line up. 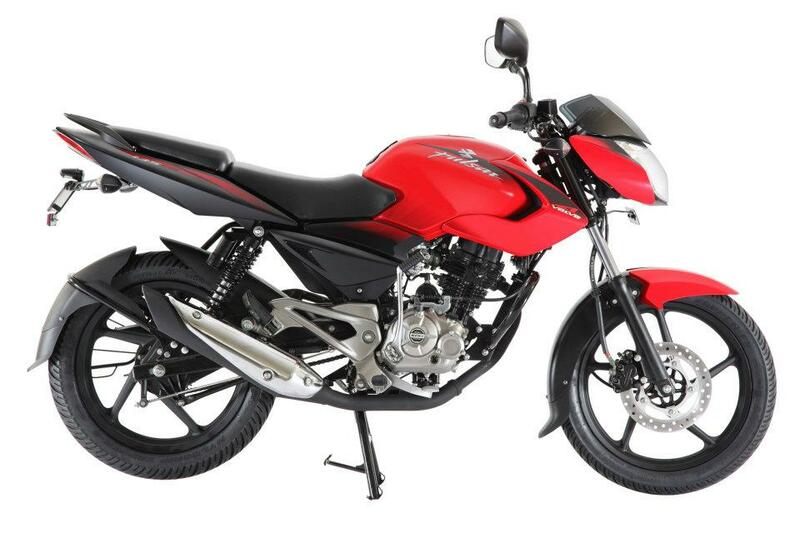 Advantage Bajaj and TVS has over HH is that they are manufacturing their own Engine where as Hero has to get the nod of Honda. That enables Bajaj or TVS to increase 10 cc or add one more Valve to their engine in the name of technological advancement. 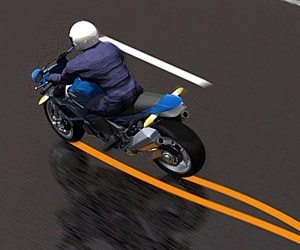 At the end of the day all of the above mentioned bike gives mileage in the range of 45 to 55. Enough of ranting.... If you enjoy the brand you love, love it and live it. Stop dragging other brand here to satisfy your ego. Period. Chill bro, you should not have started it in the first place. Its really cool than previous version..